I took part in a fun “How I Got My Agent” blog post over at Beth McMullen’s blog last week. 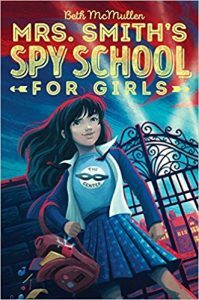 Beth is a fellow middle grade debut author whose book, MRS. SMITH’S SPY SCHOOL FOR GIRLS, released in July. I haven’t read MRS. SMITH’S SPY SCHOOL FOR GIRLS yet, but I can’t wait to curl up with it soon. Boarding school. Spy training. A charming nemesis. It’s bound to be a fun read. And so is Beth’s “How I got my agent” story. Talk about 6 degrees of Kevin Bacon. Check out the post over at Beth’s site – and maybe pick up a copy of her novel while you’re there. I so enjoyed chatting with Jessica over at her blog Just Another Teen Reading Books. My interview was part of her 2017 Debut Author series. 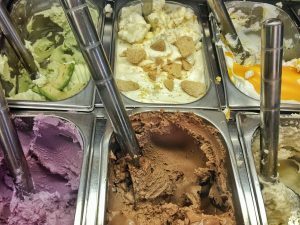 Check it out and discover my favorite flavor of ice-cream and some of the 2017 debut novels I’ve enjoyed reading so far this year. 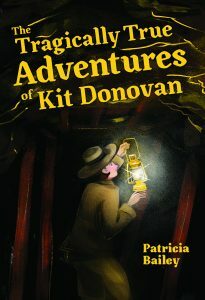 You might also learn a little more about my novel, THE TRAGICALLY TRUE ADVENTURES OF KIT DONOVAN, while you’re there. And be sure to read Jessica’s interviews with the other debut authors she’s featuring this month. There are so many great books coming out in 2017 – you’re going to want to make a list. 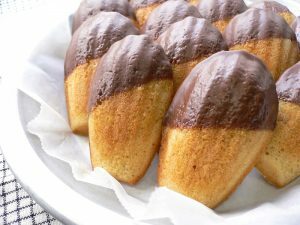 The lovely and talented Melissa Roske interviewed me for her blog series – Ask the Author. Melissa’s questions came straight from The Proust Questionnaire – and when she’s says she’s putting you in the hot seat, she’s not lying. You can read my Ask the Author interview with Melissa here and find out all about my hopes, fears, and current state of mind – plus a little bit about my novel, THE TRAGICALLY TRUE ADVENTURES OF KIT DONOVAN. Melissa Roske is the author of one of my most anticipated middle grade books of 2017, KAT GREENE COMES CLEAN. It will be published by Charlesbridge on June 13, 2017 and is available for pre-order now.